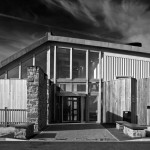 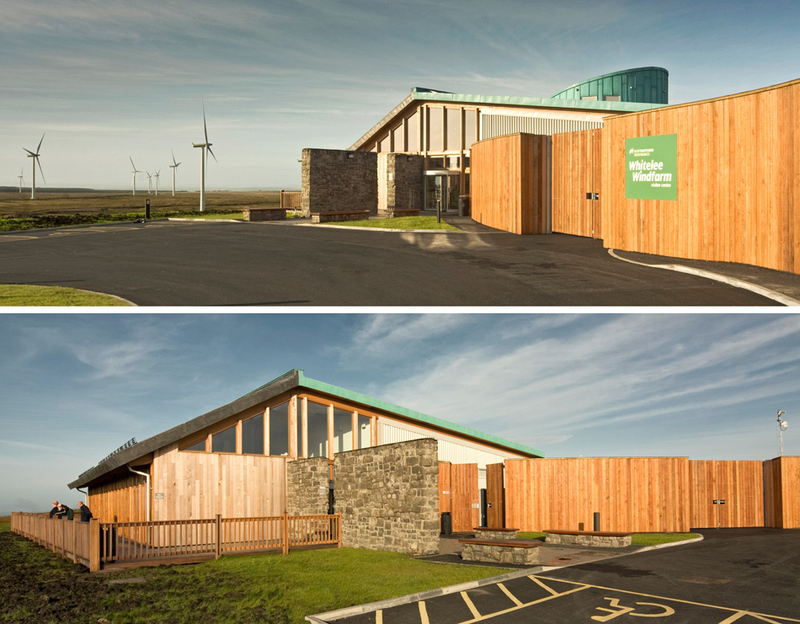 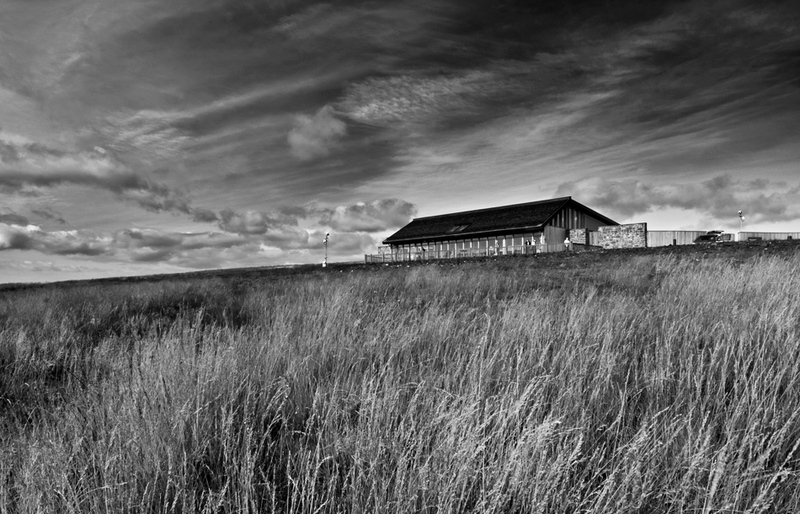 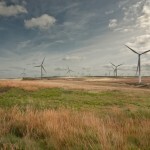 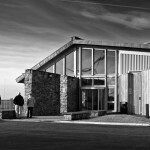 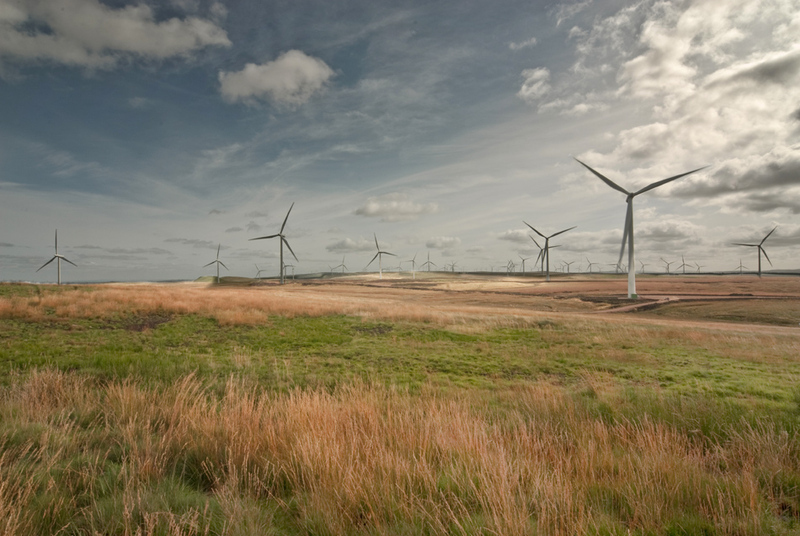 The Whitelee Wind Farm Visitor Centre designed by Hypostyle Architects is a focal point for recreation facilities within this landscape, including extensive cycle and walking routes. 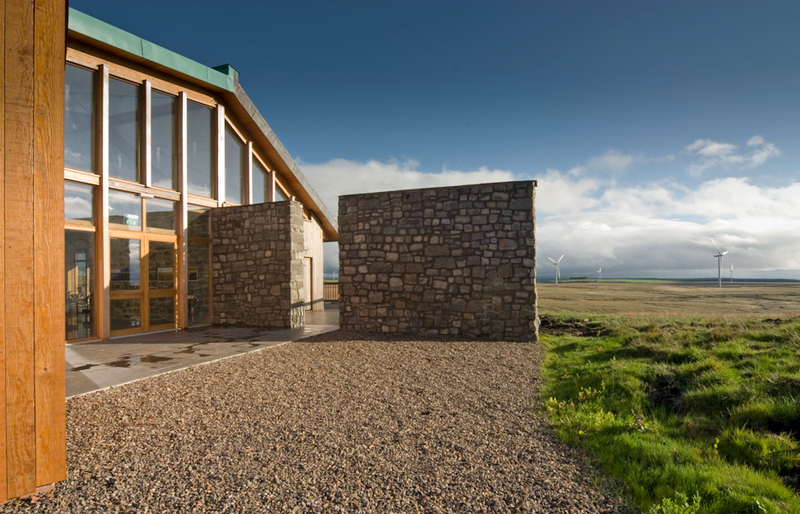 A flexible design was called for, accessible to all visitors, and demonstrating renewable energy concepts, the use of sustainable materials and ambient energy for light and heat. 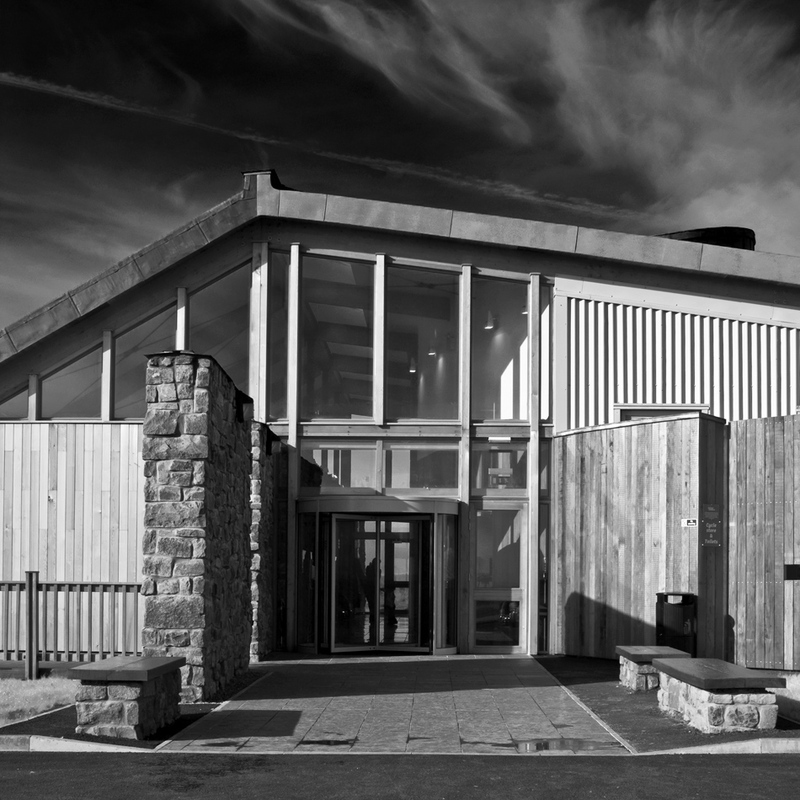 This was photographed for Hypostyle Achitects, soon after it was completed in 2009 just as i was beginning to work professionally in architectural photography, and was great fun to capture, both in morning sunlight and towards the end of the day. 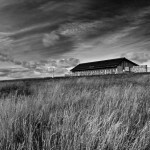 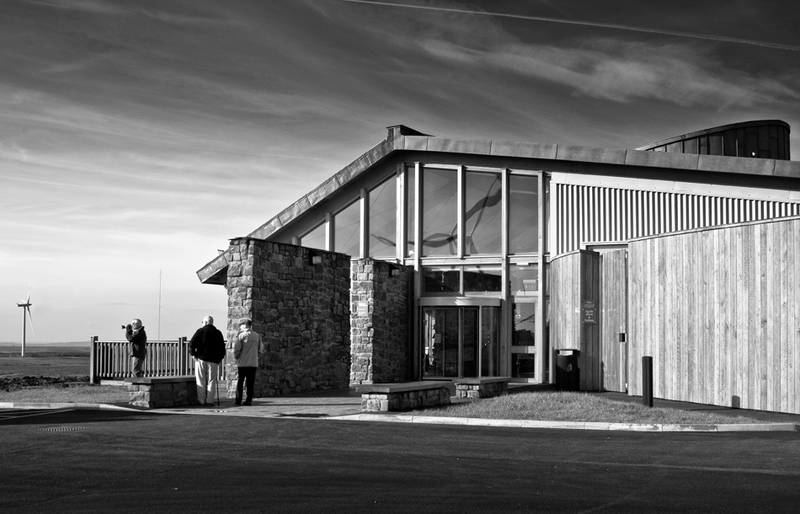 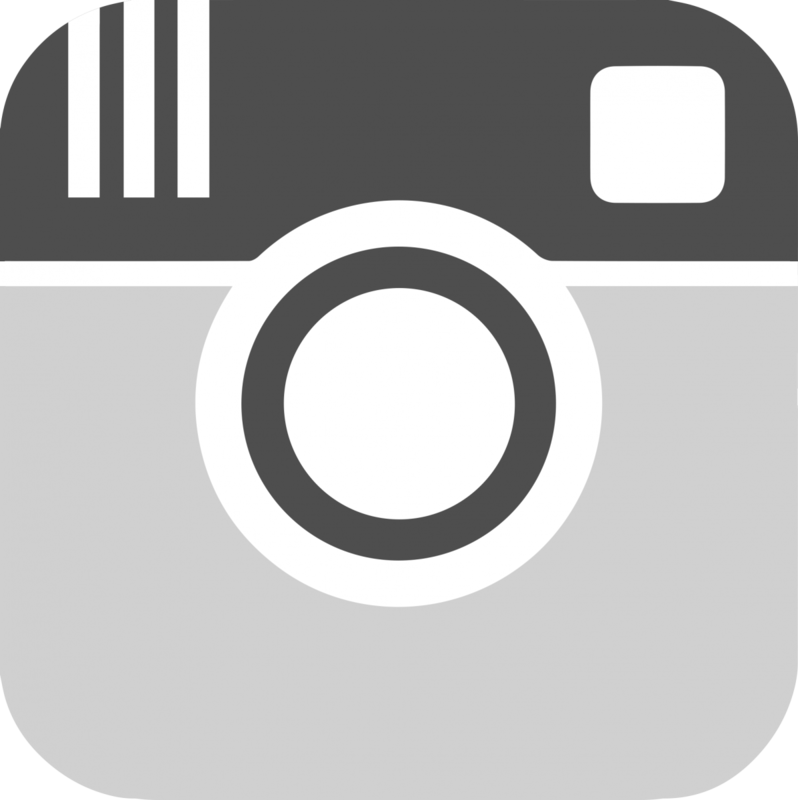 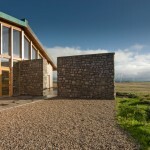 The building sits well in the landscape, its low profile and sensitive use of materials, mimimising its impact to the natural environment, and offering a much needed resource for visitors.